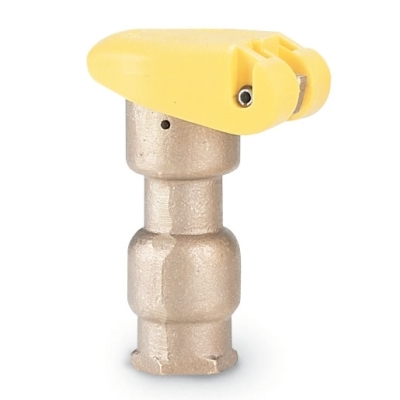 Contains the reliable, proven PESB Valve which provides patented scrubbing action, making this kit ideal for commercial dirty water applications. Includes the Pressure Regulating, Quick-Check Basket Filter that has a clear indicator which goes from green to red, telling you when to clean the filter. 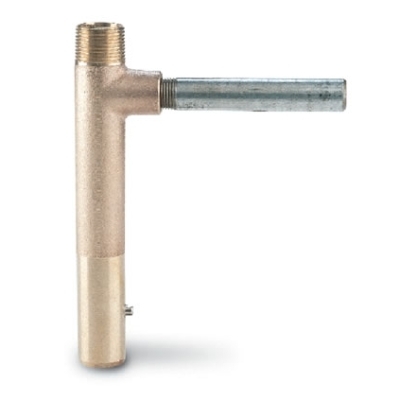 This reduces maintenance and takes the guesswork out of cleaning the filter. In addition, the threaded top makes it easy to remove and clean the stainless steel screen. 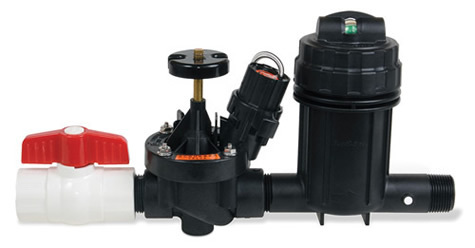 Basket Filter and Pressure Regulator have been combined for one smaller Pressure Regulating, Quick-Check Basket filter that is 24% smaller than the previous unit. 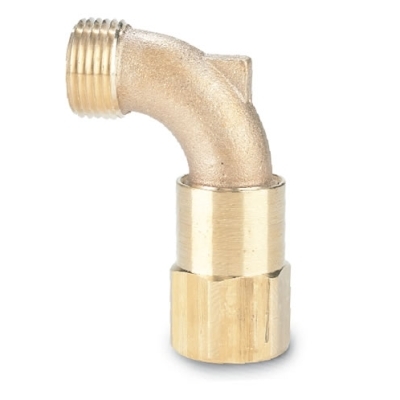 In order to supply 40 psi (2.8 bars) outlet pressure, additional pressure is needed at the inlet since there is some pressure loss from water flowing through the kit. The amount of pressure loss depends on the flowrate. The charts below list the minimum inlet pressure required to supply 40 psi (2.8 bars) of outlet pressure.